Formed in 2001, the GIMBLETT GRAVELS Winegrowers Association is a fully incorporated body registered under the Incorporated Societies Act 1908. Presently, the Association comprises over 20 wine producing, and 4 winegrower, members (view full list of current members). The member must have 95% of their vineyard soils classified as recent soils but restricted to Class 1 through 4 and their various phases inclusive as described in the “Soil Map of the Heretaunga Plains”. The member must produce and or market under the member’s own brand wine which has been produced from grapes of which 95% are from the District. Admission to membership shall be by way of election at a general meeting of the Society and a clear majority of votes cast by members present and voting at the meeting shall qualify the candidate for election to membership. The GGWA is managed by an executive committee comprising elected representatives of the members. These representatives are elected annually at the Association’s Annual General meeting. Current Chairman of the Association is Gordon Russell, Chief Winemaker of Esk Valley Estate . Along with the Executive Officer, Lucy Chambers. • to commission technical studies that will provide greater understanding and improve wine quality. 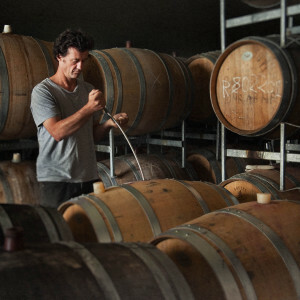 The task of the GIMBLETT GRAVELS Winegrowers Association is large but with the unswerving commitment of passionate people, this extraordinary area will continue to captivate the imagination with its unlimited potential – no compromises, no politics. Members who break these rules can have all their rights of membership and brand use revoked indefinitely. 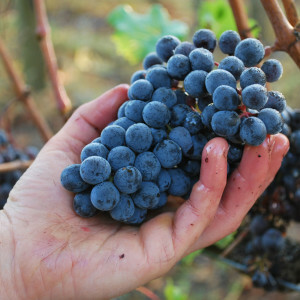 No other controls over viticultural or winemaking methods are prescribed or indeed needed. Internal peer pressure and a natural competitive spirit along with the appropriate legislative controls will ensure basic quality standards are met and indeed advanced. GIMBLETT GRAVELS is the registered trademark of the GIMBLETT GRAVELS Winegrowers Association. 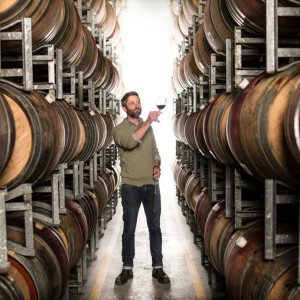 The Association and registered brand were developed to define and then name a wine growing district using principles that are not catered for within New Zealand’s proposed Geographic Indications Act legislation. These principles however clearly define the important environmental factors responsible for wine quality and character in the area, notably soil type and its interaction with mesoclimatic conditions. In the views of the members it was these factors that determined our approach, and not the restrictions of legislation. The Association and designation of the area was formed at a relatively early stage in its wine growing life to ensure that the purity and integrity of its designation was not compromised by political issues outside its control. The Association wished to protect the integrity of its members wines by ensuring that when and if vineyards are developed adjacent to their vineyards but away from the designated soil types, or climatic influences, the designation GIMBLETT GRAVELS could not be used. 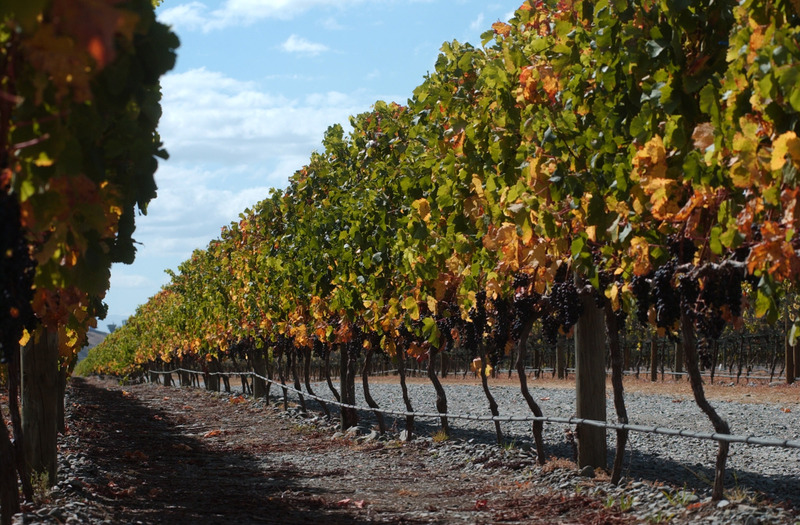 The macro-designation of the GIMBLETT GRAVELS WINE GROWING DISTRICT follows a recognised boundary of roads and rivers that covers the extent of the meso-climatic terroir factors. The designation then imposes a further qualification that to be able to become a member of the Association an applicant must own vineyard land within the defined locality and that vineyard must have 95% of the area of the vineyard with soil types scientifically characterised as from either the Omahu (1), Flaxmere (2) or Omarunui (4) series. All these soils are recent soils and part of the old bed of the Ngaruroro River. The designation therefore avoids the significant area of soils resting on Taupo pumice sands, which has significantly different textural, structural and nutritional profile to the gravel sub-soils of the GIMBLETT GRAVELS WINE GROWING DISTRICT . As the gravel soils get entirely planted it is likely that new plantings are extended to the pumice soils, which in the view of the members will not offer the same wine growing benefits of the GIMBLETT GRAVELS WINE GROWING DISTRICT. To the best of our knowledge this is the first viticultural appellation in the New World where its ultimate boundary is defined by a distinct soil type boundary, no compromises, no politics. The approach taken has determined that a carefully planned and professional branding program was required to promote the GIMBLETT GRAVELS WINE GROWING DISTRICT as a viable sub-region within the Hawke’s Bay region. The lack of any legal Geographic Indication status for GIMBLETT GRAVELS WINE GROWING DISTRICT has determined this approach. 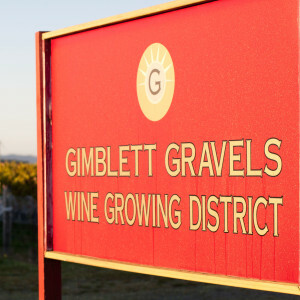 The branding program has developed a strong logo and branding platform that controls the use of the name “GIMBLETT GRAVELS” and “GIMBLETT GRAVELS WINE GROWING DISTRICT”. © 2016 Gimblett Gravels Winegrowers Association. All Rights Reserved / an MRD site.